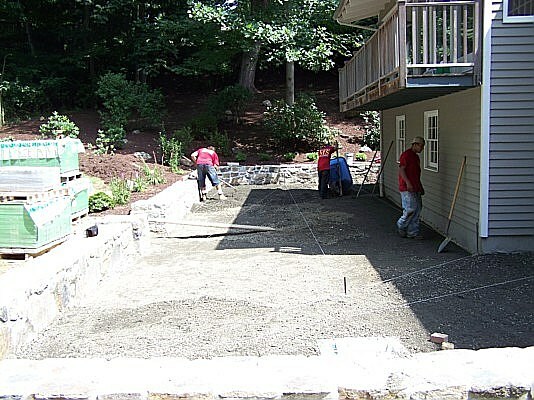 Your home's interior is not the only important thing when designing a house. 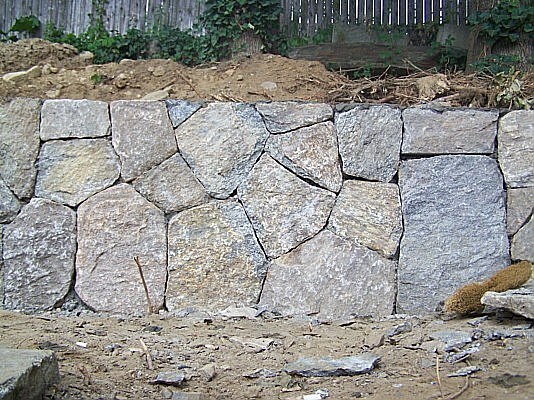 What is equally, if not more, important is that you need to give attention to the exterior to make it pleasing to the eyes of everyone. 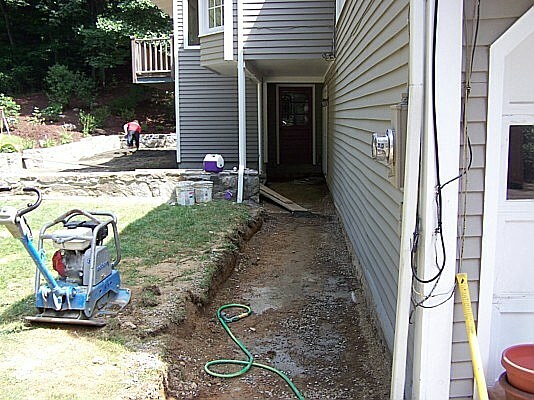 Plus, take note that a good exterior can very well increase the value of your home. 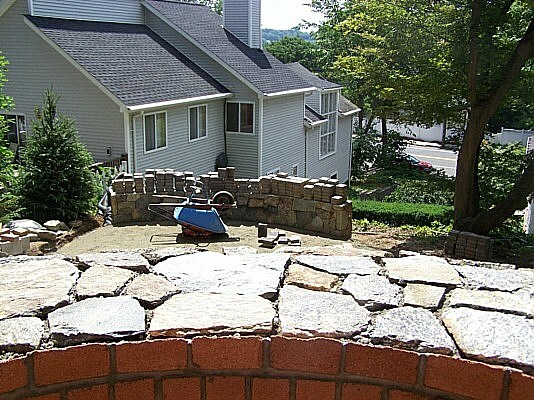 One of the best decorating ideas for your patio, garden, or courtyard is custom masonry. 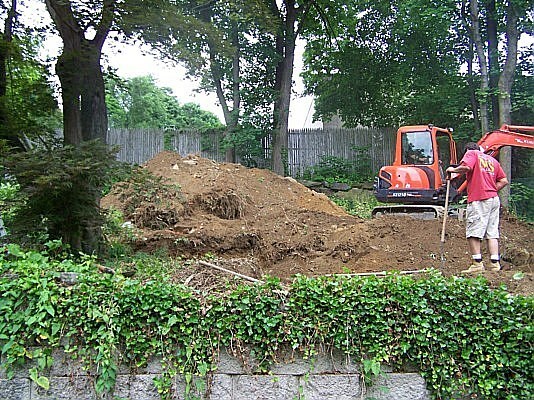 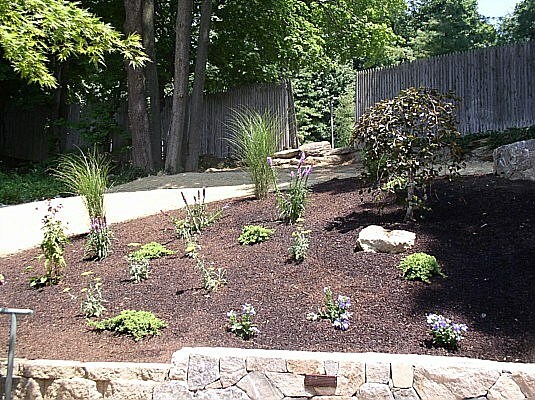 You can increase the interest and appeal of your landscape in a very unique way using this technique. 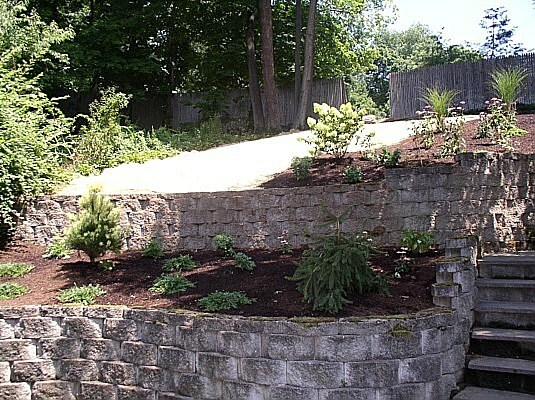 Flower beds. 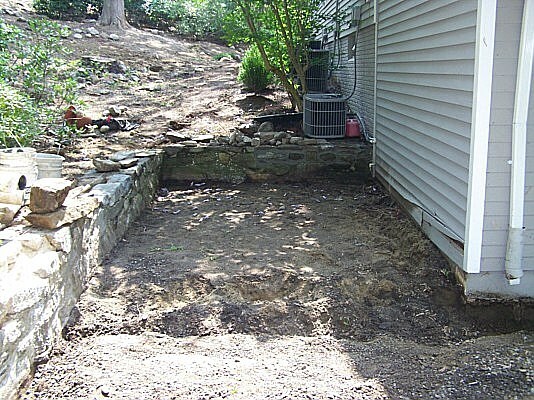 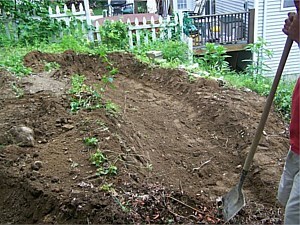 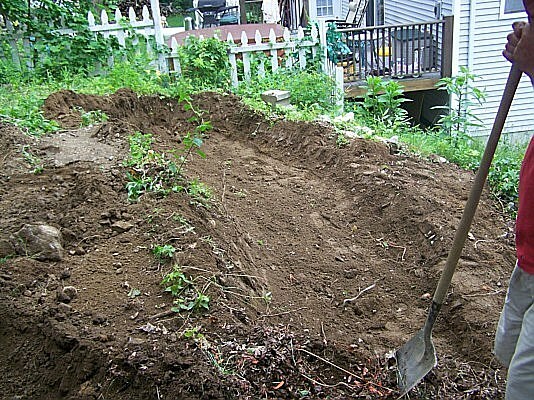 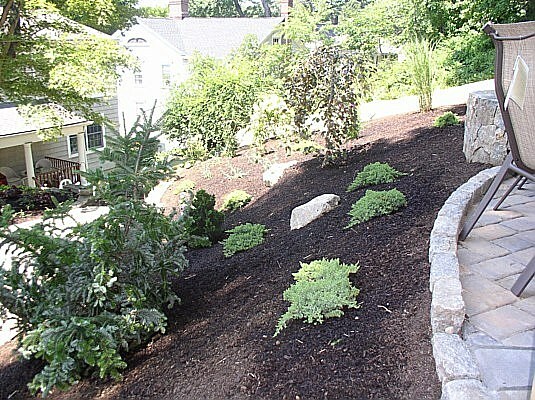 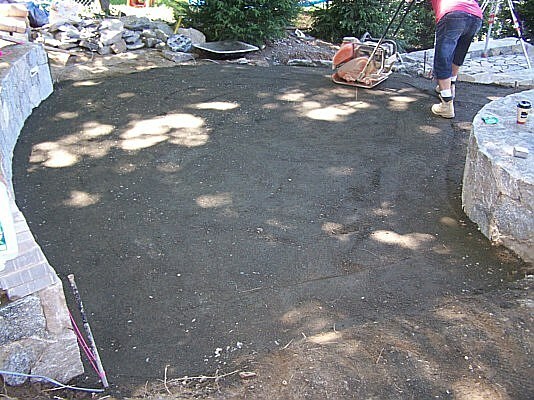 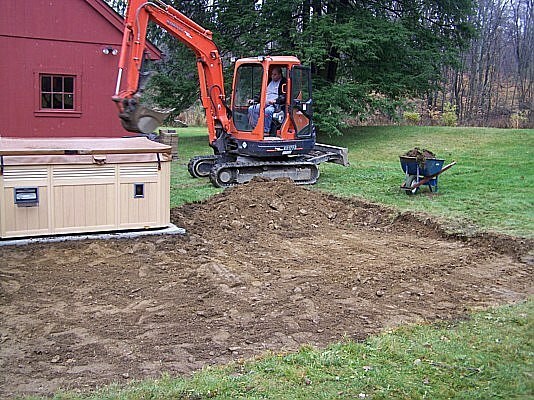 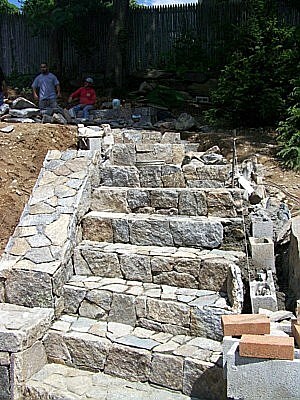 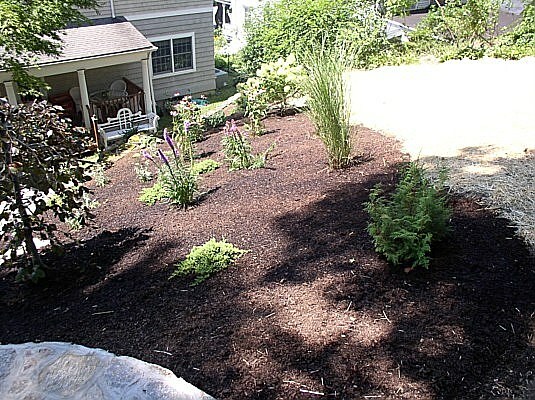 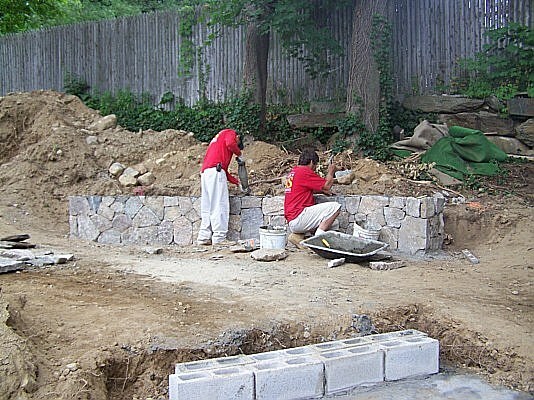 A flower bed that is created by a skilled masonry specialist can level up your garden entirely. 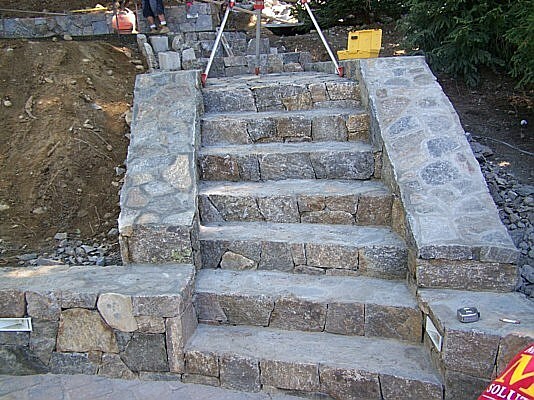 You have your imagination to decide on the shape, size, and design of your stone masonry flower beds. 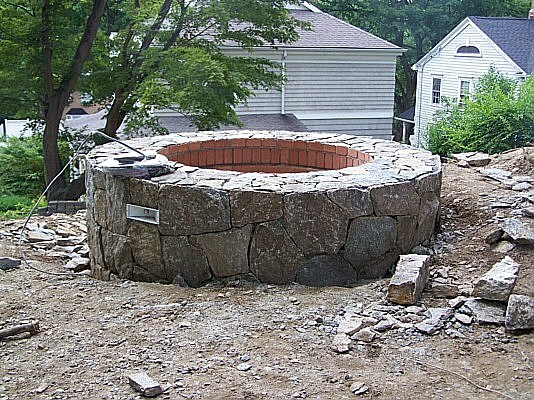 Stone BBQ and fire pit. 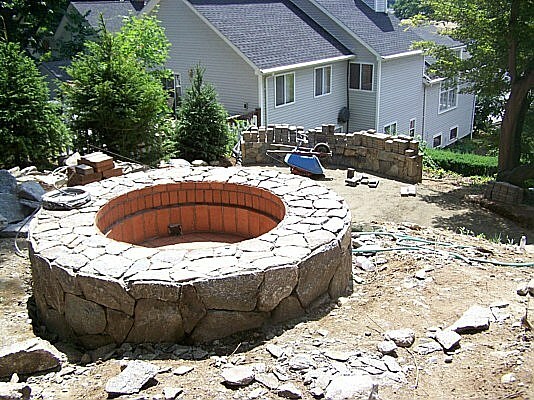 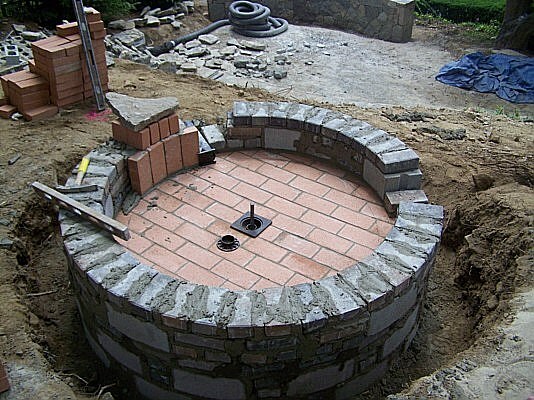 Do you know that you can rely on stone masonry to build a fire pit and barbecue right at your backyard? 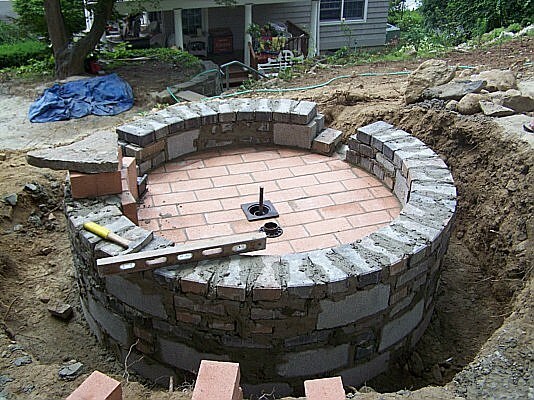 This will totally give you a different ambiance for your barbecue nights with family and friends. 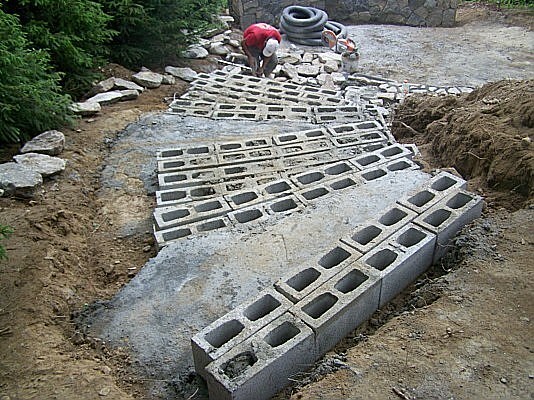 Paths. 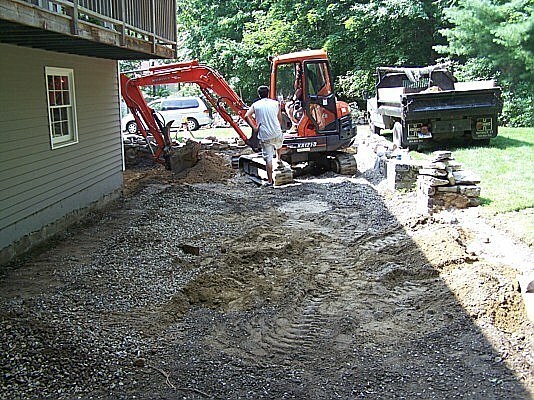 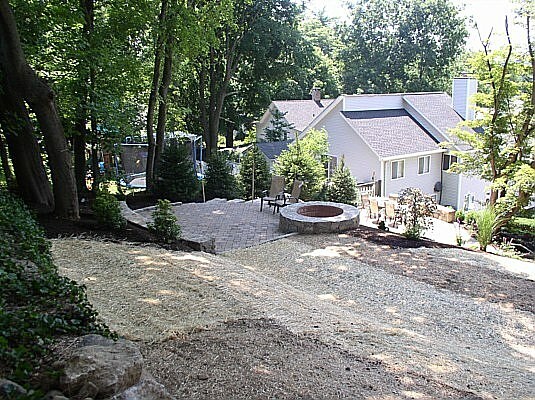 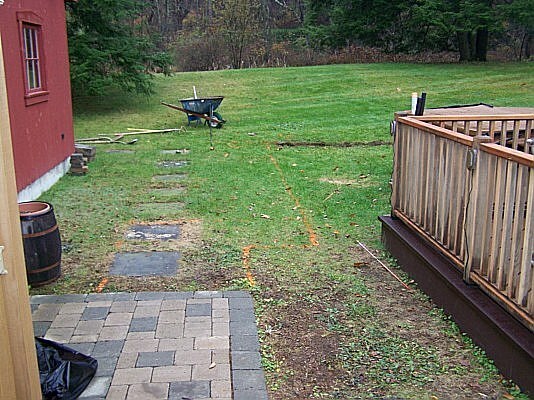 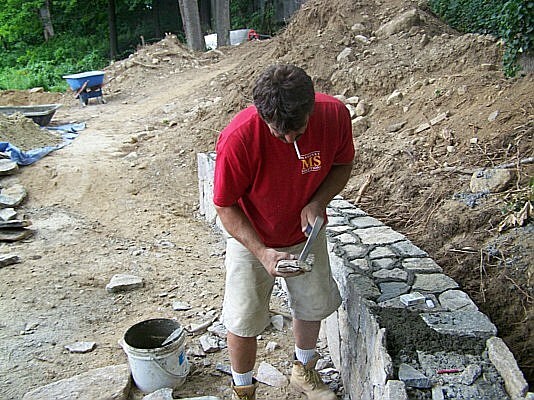 You can also control the look of your yard by creating custom designed masonry paths. 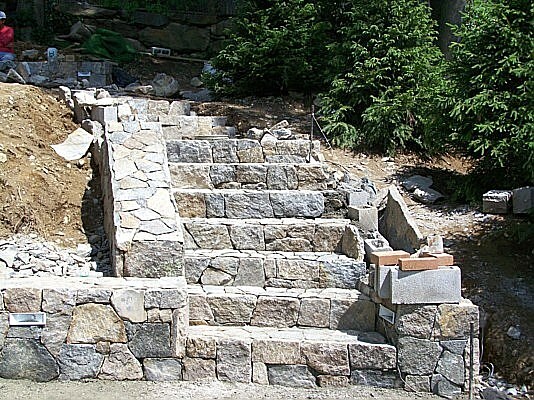 Stone masonry offers you different selections of colors, designs, and shapes of paths that will work for your overall outdoor space. 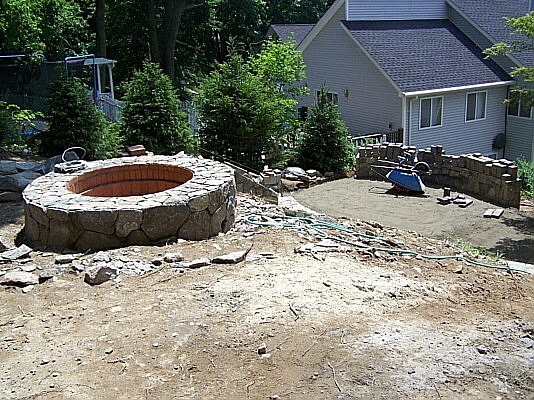 Besides these usual custom masonry projects, you can also consider other ideas that you think is necessary for your landscape. 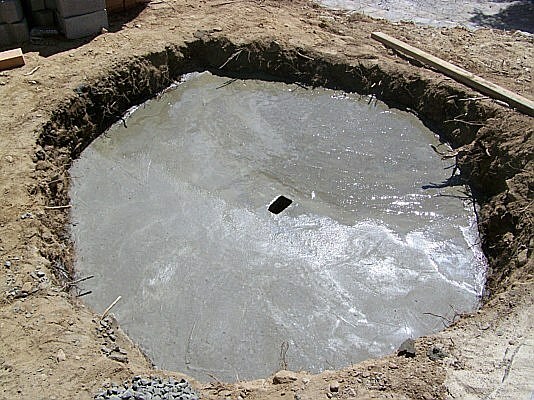 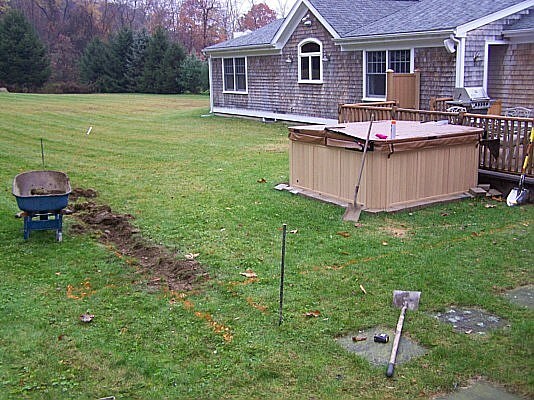 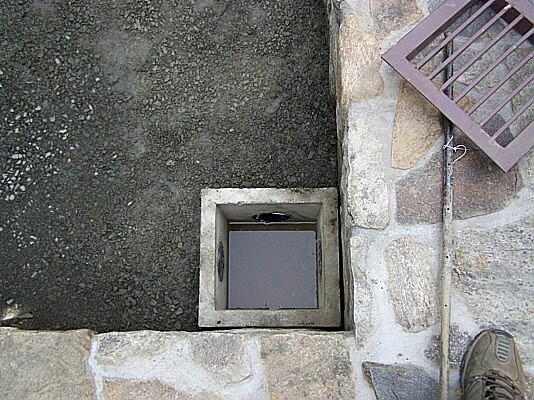 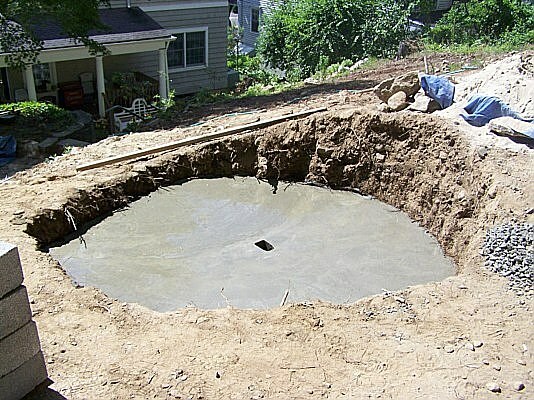 For instance, you can go for a well right at the corner of your garden or an enclosure to your artificial garden pond. 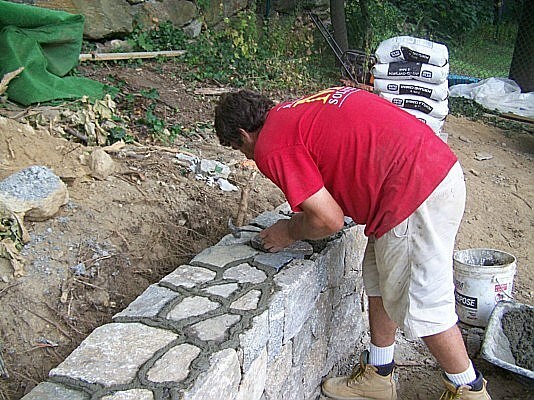 When you are already convinced of what custom masonry can offer to your property, it is time to look for experts who can do the job. 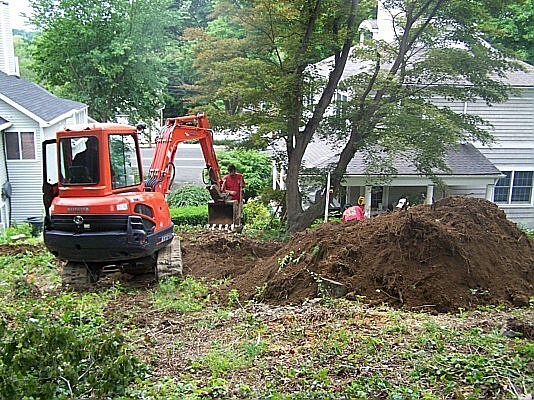 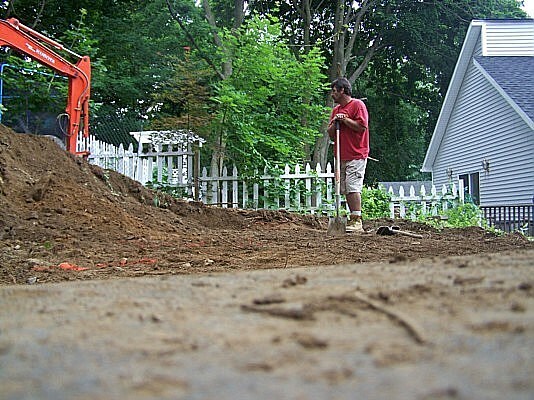 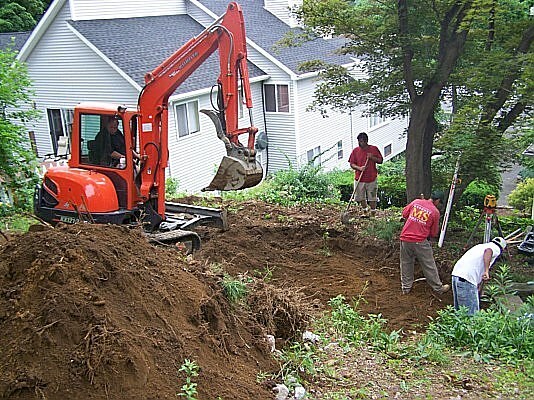 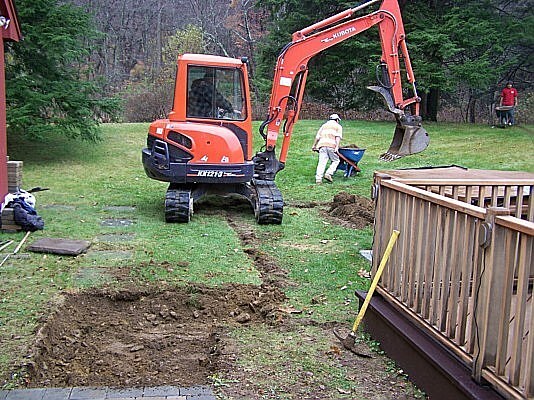 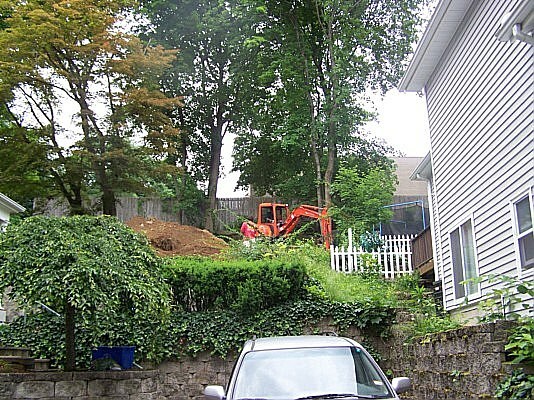 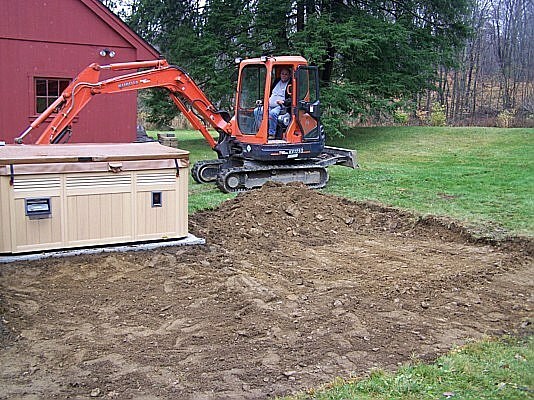 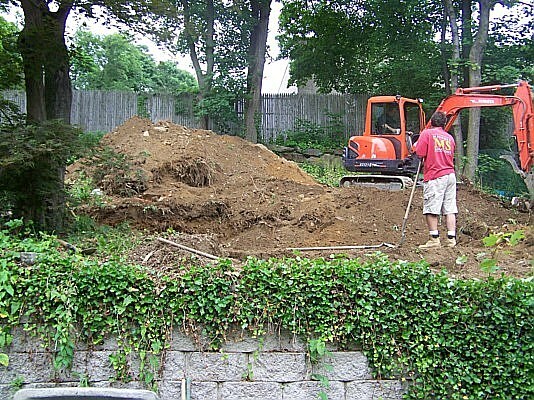 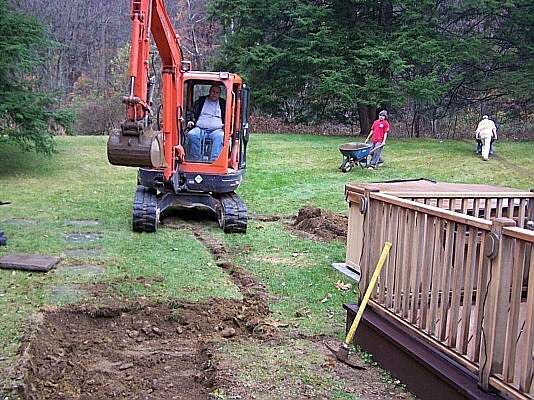 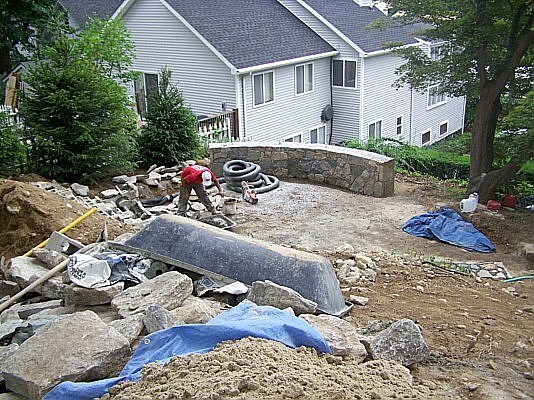 A lot of homeowners tend to make the project themselves just to cut down the cost. 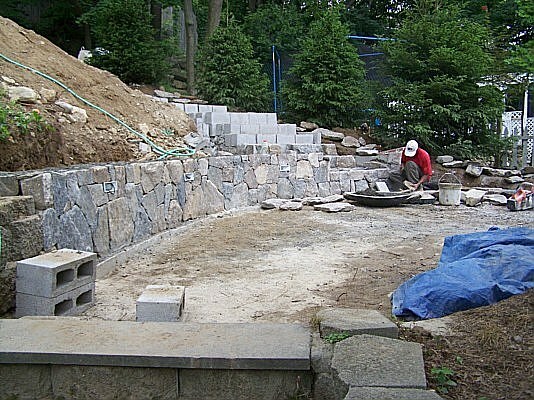 However, take note that only experienced professionals in custom masonry works are the best people to call to make this project successful. 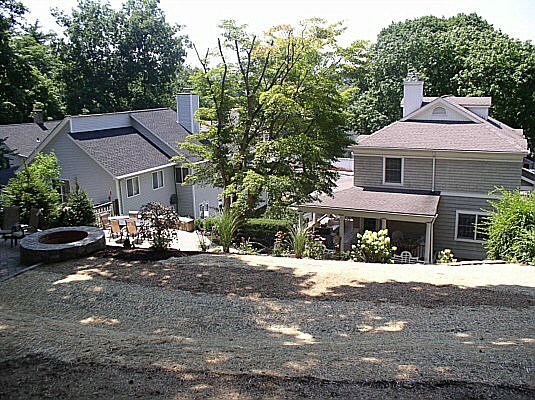 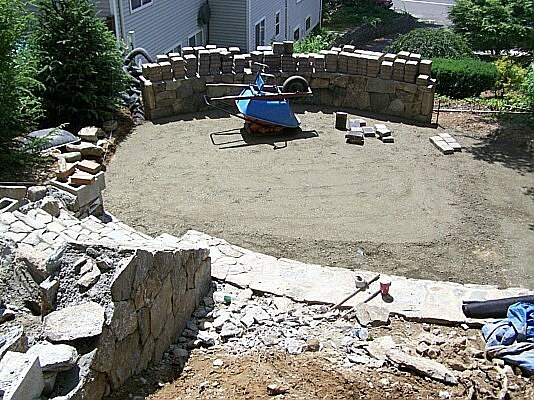 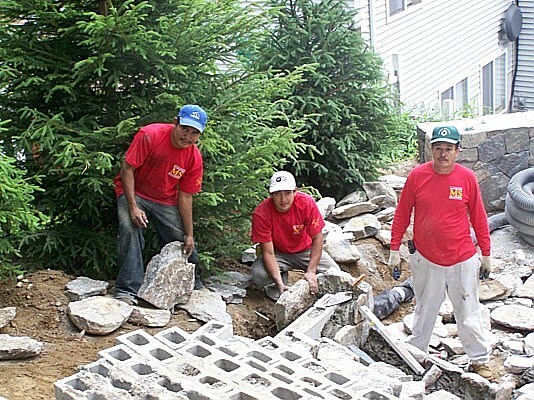 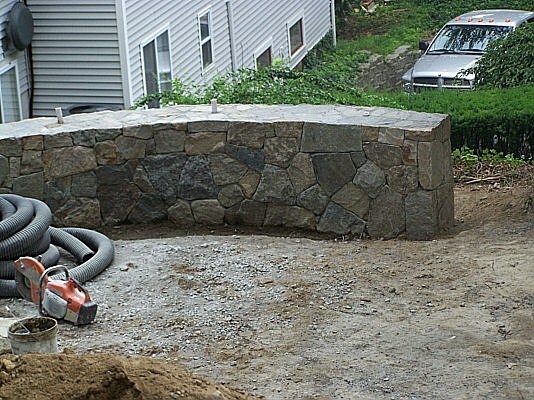 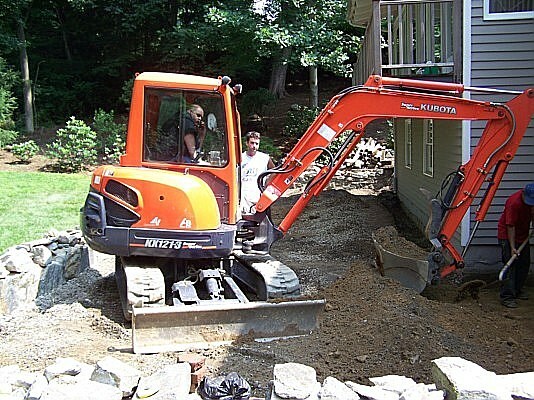 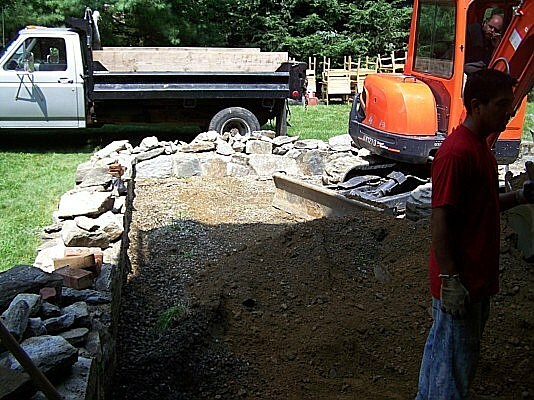 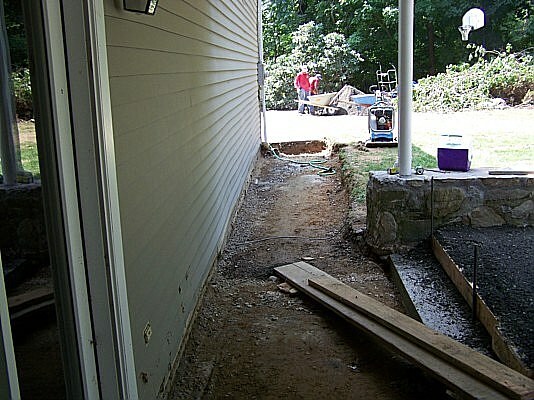 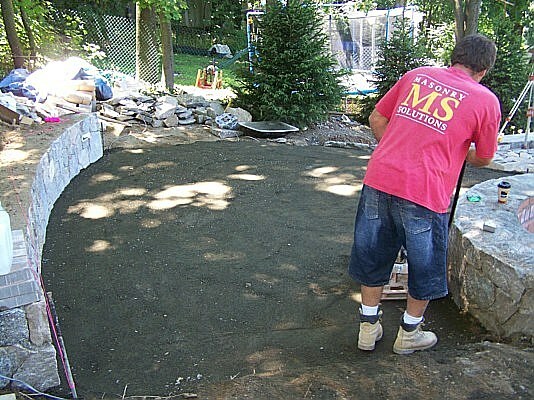 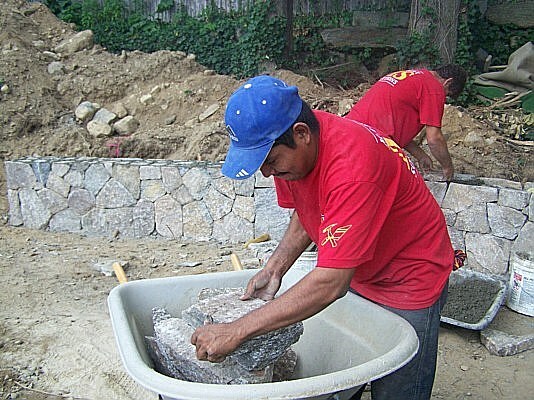 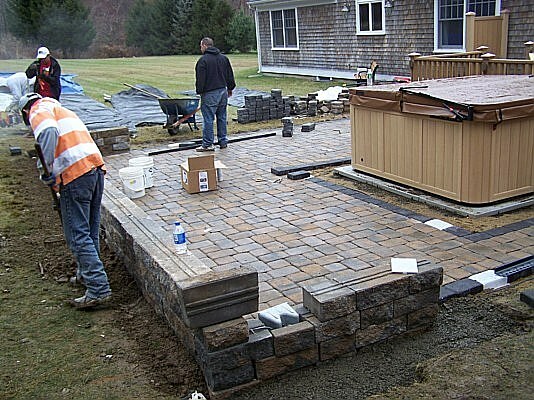 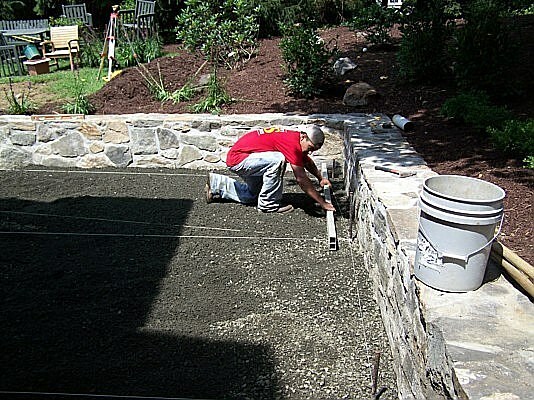 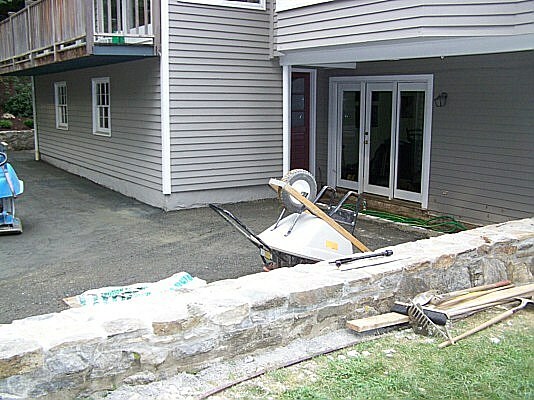 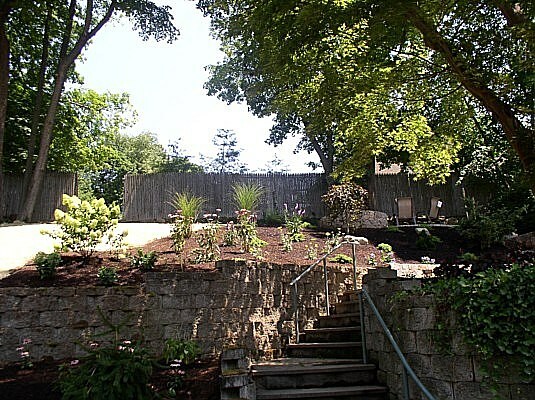 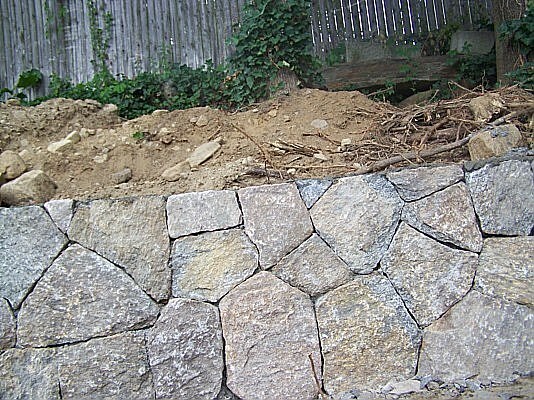 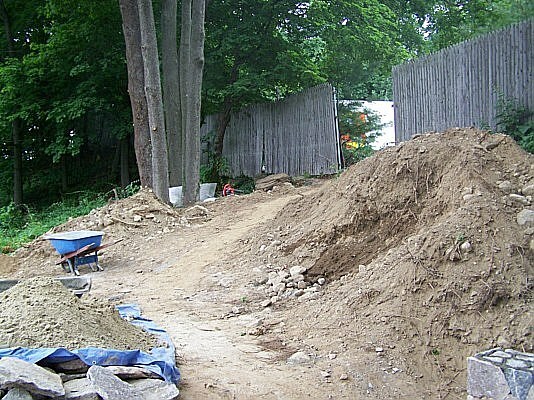 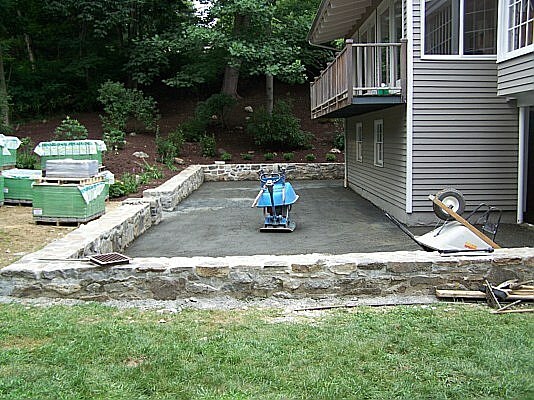 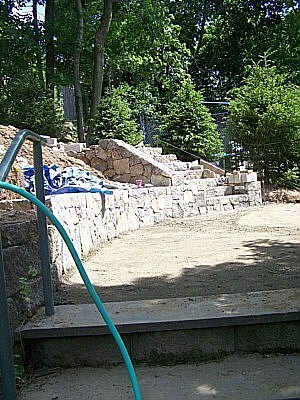 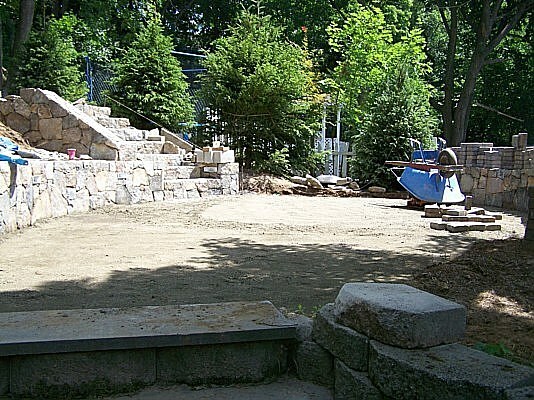 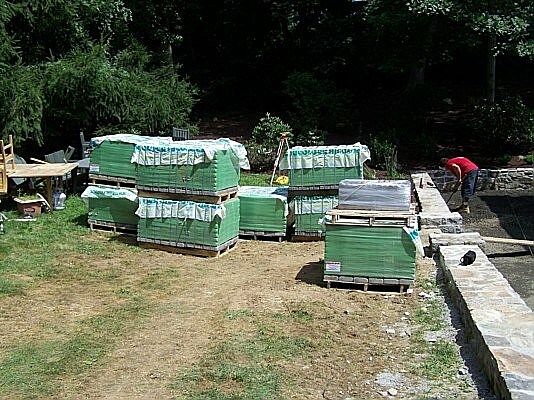 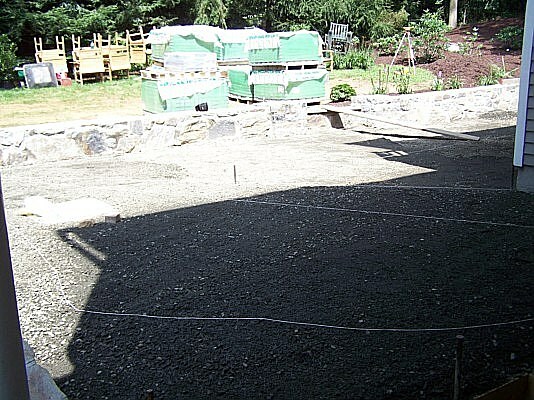 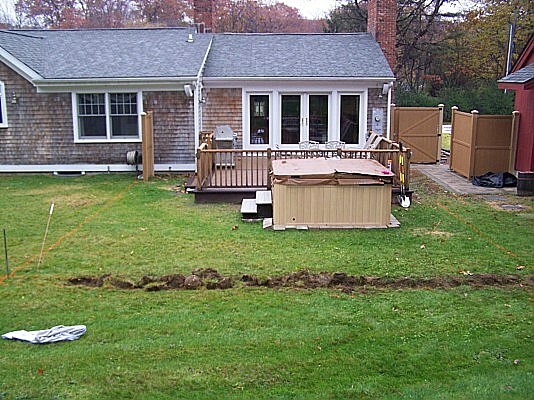 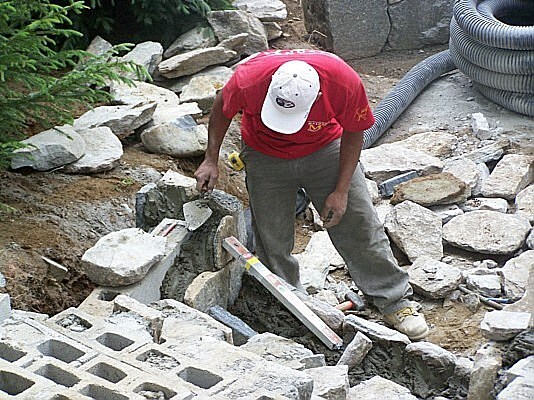 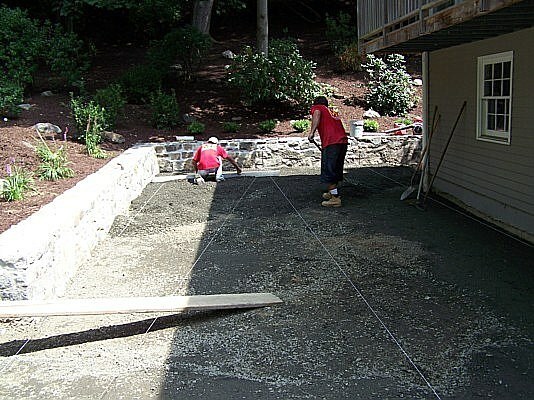 If you are in Connecticut, you can always trust Masonry Solutions, LLC. 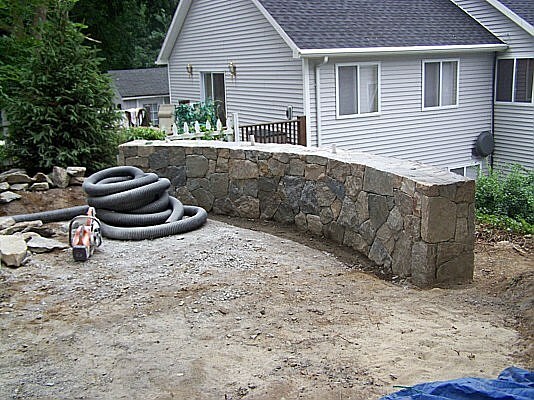 We are a registered home improvement contractor that can offer you professional designs, installation, and maintenance of your custom masonry projects. 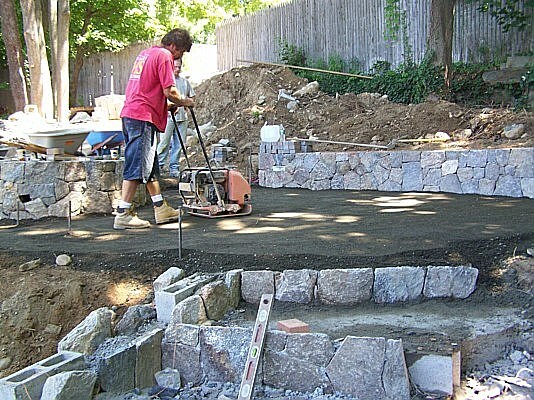 We only deliver quality services that will make your landscape a success not only in terms of beauty but as well as functionality. 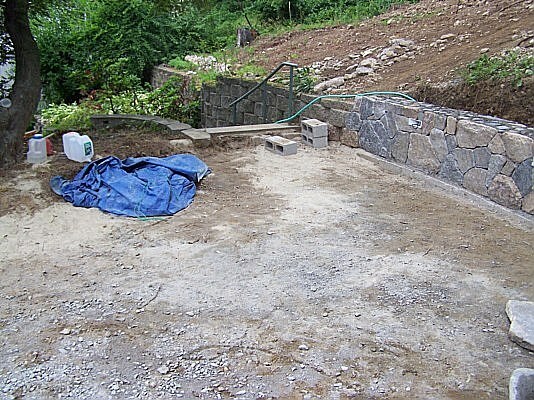 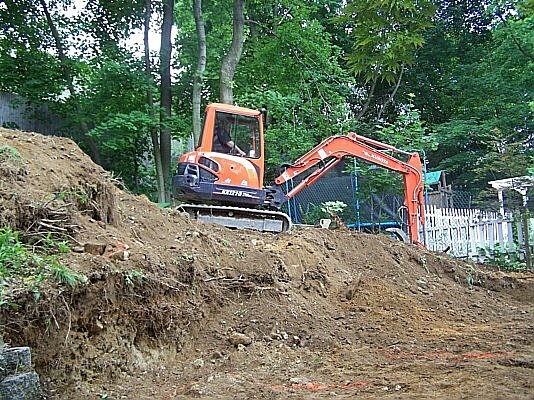 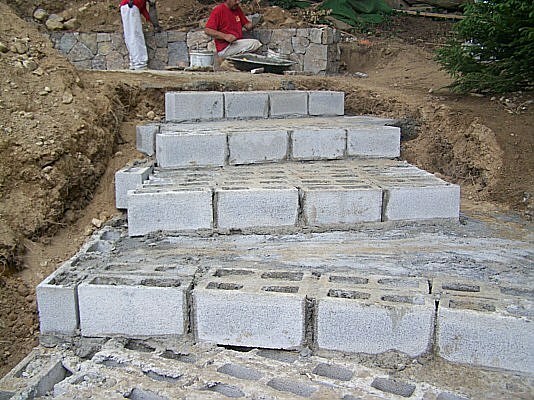 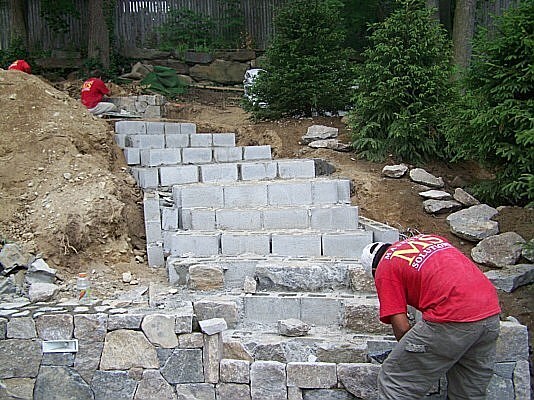 Since we custom design your masonry projects, you can expect that you will get unique solutions to your landscape problems. 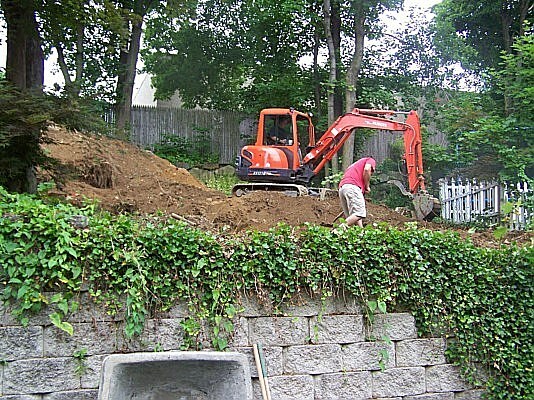 We will set your property apart from the rest of your neighborhood and promise you the best value for your investment. 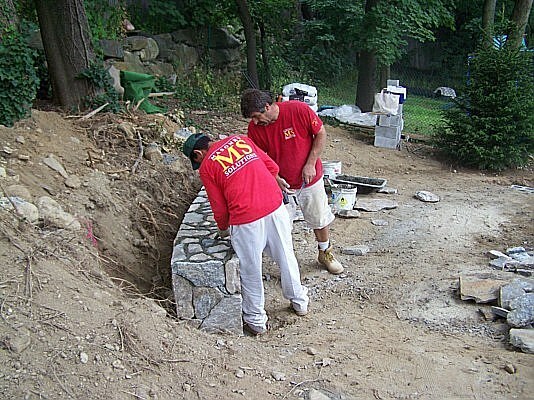 Don't hesitate to contact us today for a free consultation on any custom masonry projects. 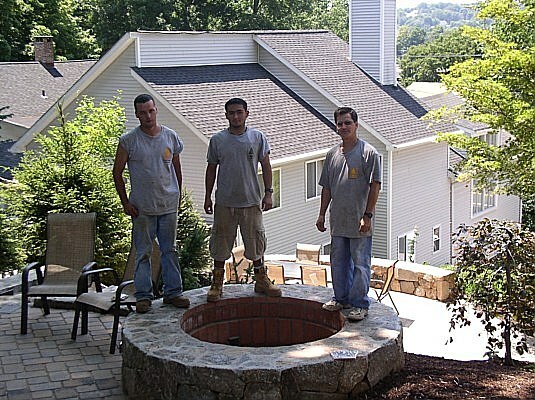 We will be happy to answer all your questions and share with you our expertise in masonry works. 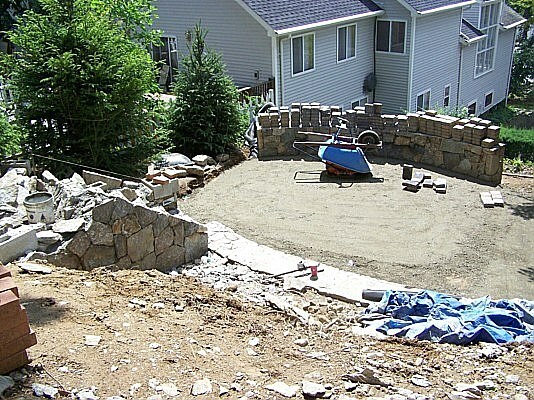 You can also check our Free Estimate page to help you get an idea on how much you need to prepare for your project in mind.